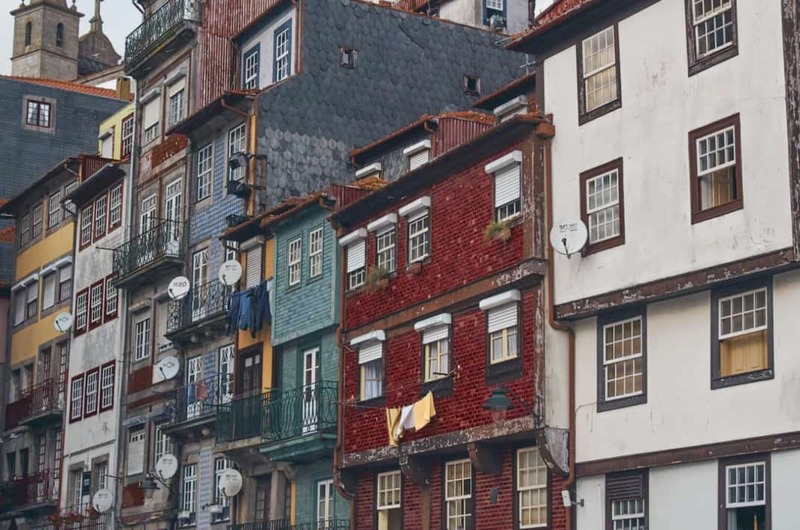 Porto offers a wide range of accommodation options, and knowing about the different areas and types really helps when booking. Some visitors would prefer a traditional tiled townhouse with budget pricing, whilst others may go all out with a grand five-star hotel and awe-inspiring views. Whatever you are looking for, there is something for everyone. 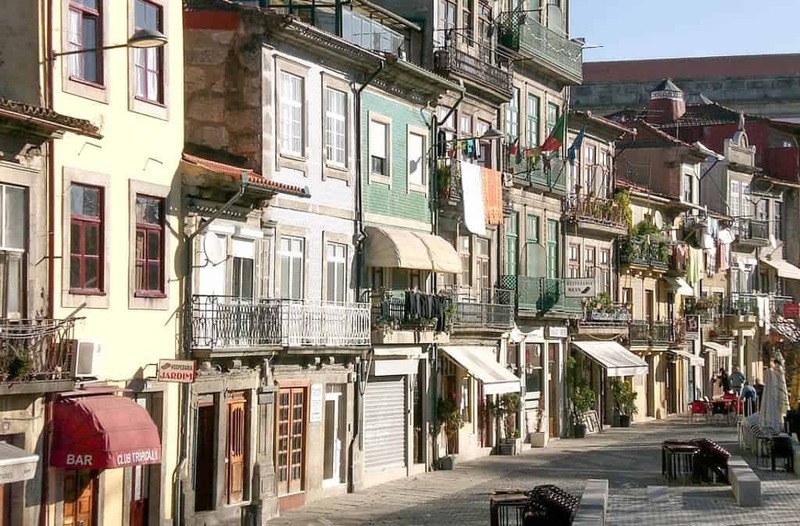 Ribeira is the classic Porto – the old district which has been given the UNESCO stamp of approval. Steep inclines and quaint gardens characterise the Miragaia district, while the views are a massive plus. If you don’t mind venturing over to the south of the river, Vila Nova de Gaia offers accommodation in-between the traditional Port wineries. Perhaps the most well-regarded hotel in Porto is the Yeatman. Not only is it a top class luxury hotel, it also boasts a restaurant with two Michelin Stars and superb views. If you prefer a more creatively-designed hotel however, you can stay at the luxurious Hotel Torel Avantgarde. The hotel names its rooms after celebrities such as Marilyn Monroe and Andy Warhol. If you are looking a little old-style jazz, then take a look at the boutique Hotel Teatro, housed in an old 19th century theatre. Sitting atop a hill, Miragaia has a host of views to choose from, and relatively cheap accommodation options. Picturesque gardens slope down to the river, where individually-decorated guesthouses and eateries are located. The impressive National Museum Soares dos Reis is in this area and further down, Parque das Virtudes, a lush terraced park with views over the River Douro, can be found. This area can be quite steep, but if you can cope with it, the views make it worth the effort. 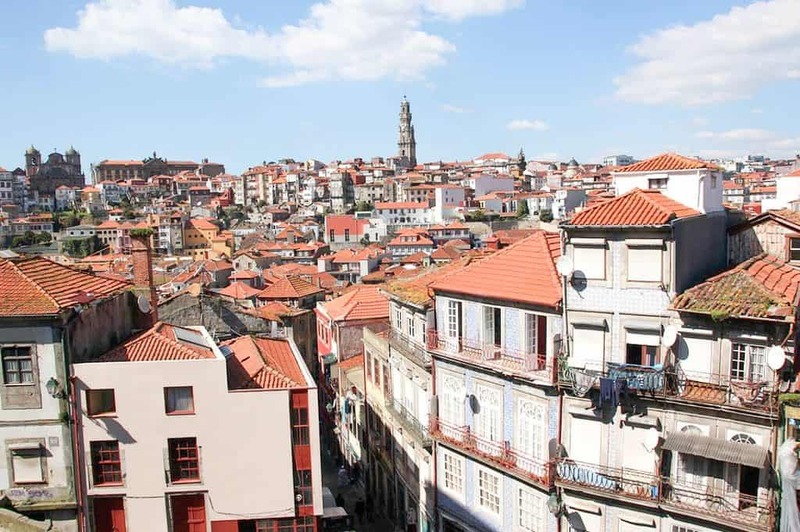 If you want to pack as many historical sites in at once, then stay in Porto’s Old Town. Of course you’ll have to dodge the odd selfie-taking tourist and pay a little more, but it’s worth it to see the sites. 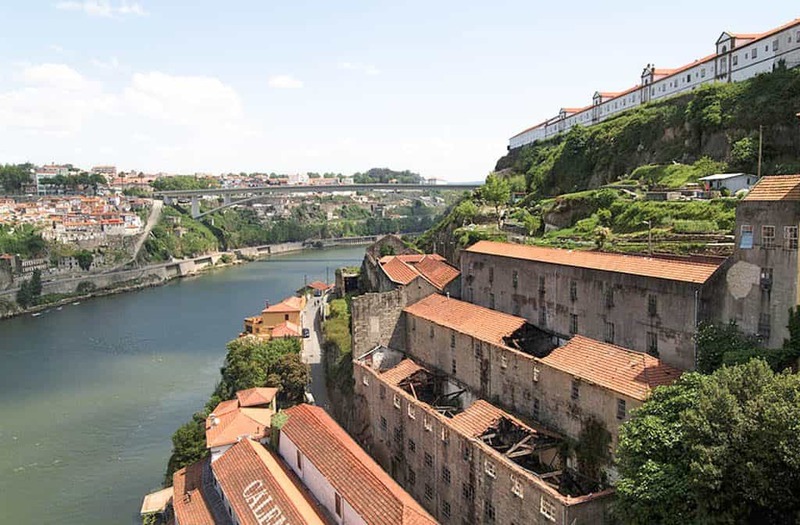 This barrio has been certified by UNESCO and lies on the north bank of the River Douro. The famous Dom Luís I Bridge is just a hop away, as is the early 14th-century Casa do Infante museum. If wine is your tipple, then this area south of the river will float your boat. Slightly isolated from the old city of Porto, Vila Nova de Gaia makes up for it with many Port wineries. 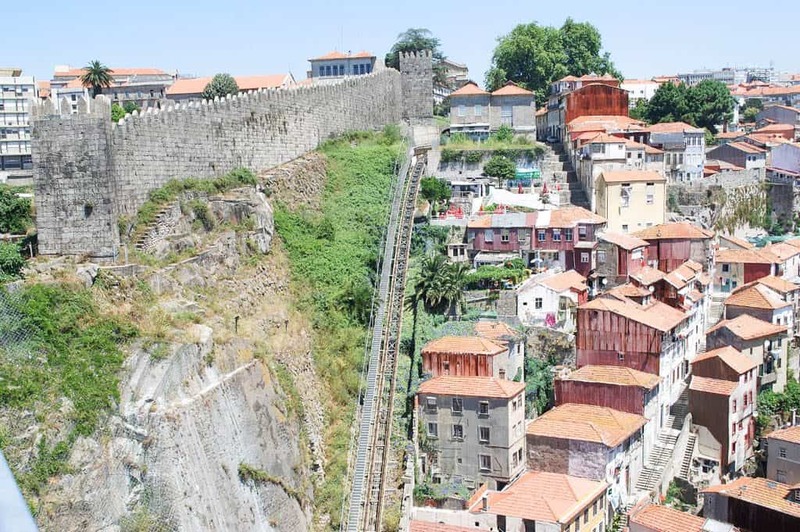 You can see views of the waterfront from the steep terraces, as well as discovering the caves filled with barrels of maturing Port.